Posted: Thursday, September 29, 2016. 10:27 am CST. 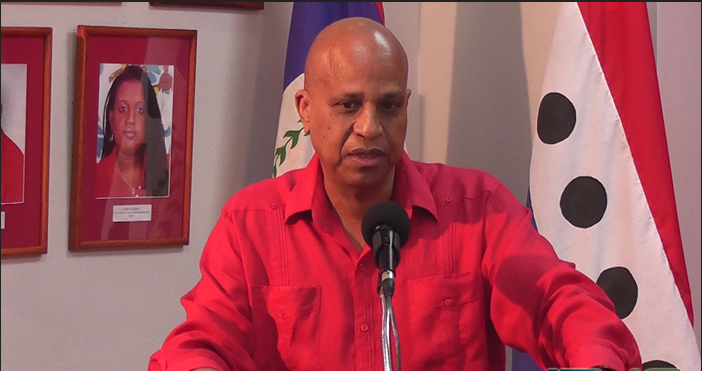 By BBN Staff: The Caribbean Court of Justice has ruled against the Government of Belize and has ordered the payment of over U.S. 67 million dollars owed to Dunkeld International Investments and the BTL employees Trust forthwith. Because the language of the agreement did not make clear that the Belize dollar portion of the Arbitration Award was to be granted to and for the people of Belize, Government attorney Denys Barrow says Belizeans will lose out. Financial Secretary Joseph Waight confirmed that Government can meet the payment, despite the hit to the national reserves. Dunkeld and the Trust, attorney Eamon Courtenay says, will be happy to repay the 133 million Belize dollars to get about the same in U.S. dollars, which is how the original shares were purchased.